Zoned RP, this is a great location for your business.!. Steps from Brown University and Wayland Sq. located at the corner of Governor and Angel street, seconds away from downtown and hospitals . Easy on off from 195 and 95. This buildings current usage is a single family home. In the past it has been used as offices for a physician group .. Located across the street from many other healthcare offices, this has it all.. Large rooms, 3 baths, pocket doors for a reception/waiting room, privacy galore.. 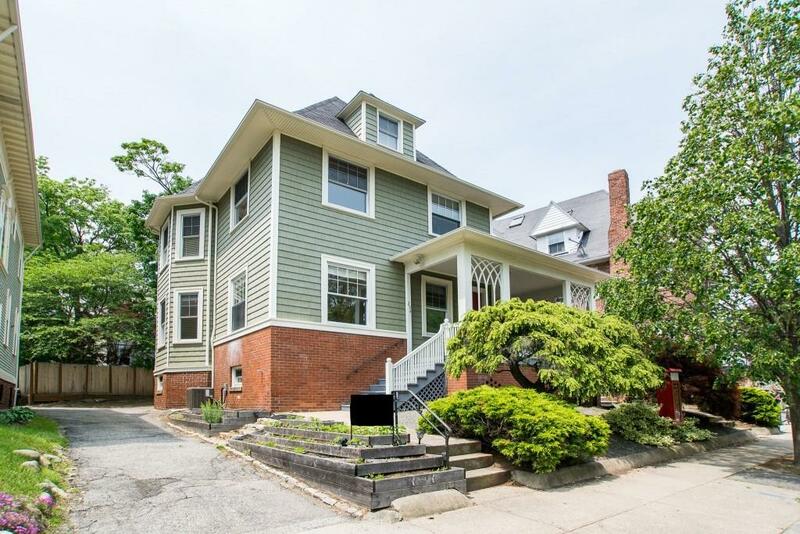 Parking in the back for 4 cars, with on street parking.. recently painted inside and out, new roof, newer mechanicals , beautiful refinished hardwoods, new windows, central air, new kitchen/meeting area, new wiring, blown in insulation, full basement. Perfect for all your needs . IDX information is provided exclusively for consumers' personal, non-commercial use and may not be used for any purpose other than to identify prospective properties consumers may be interested in purchasing. Information is deemed reliable but is not guaranteed. © 2018 State-Wide Multiple Listing Service. All rights reserved. Listed by Spitz-Weiss, REALTORS. Data updated Friday, September 7th, 2018.